Give users the option to sign up for different lists and interest groups conditionally from the same form. With Ninja Forms Conditional Logic, you can provide a variety of lists and interest groups for your users to choose from, and only sign them up to the ones they’ve selected. 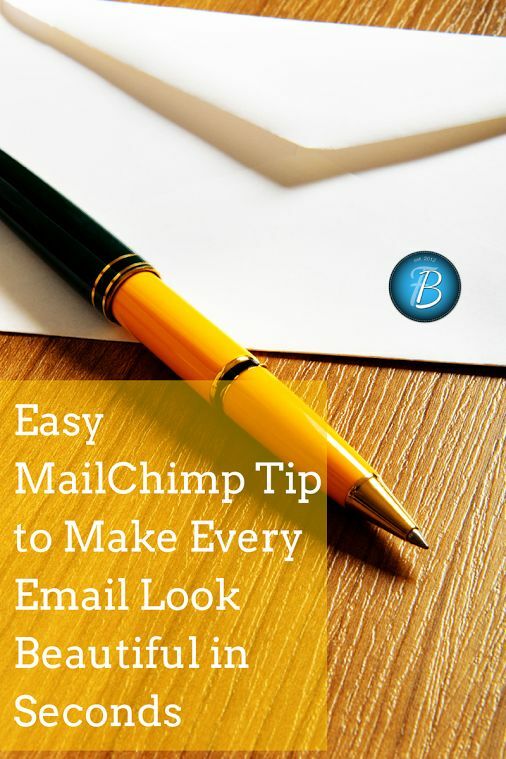 Simply: Add a MailChimp action for each list or group; Using the Conditional Logic section of the MailChimp... I've built and hosted on github a simple static landing page (html & css codes are from Launchaco, a lading page builder). What I want to do from here is link the current newsletter sign up form (no input possible now) to my mailchimp account to allow new signups. Out of the box our Umbraco themes will allow you to collect user email addresses via Newsletter signup forms that have been hooked into the Campaign Monitor API.... From there you will select the newsletter and create a newsletter form by selecting WPForms » Add New. Then, you will select Newsletter Signup Form template. If you choose, edit your subscribe to my newsletter form by using the simple drag and drop icons. If you have done any customizing on your form, select the Marketing tab and select MailChimp. Click on the Storage tab, in the upper-right hand corner of this pop-up box, and connect your Mailchimp account to the sign-up form. 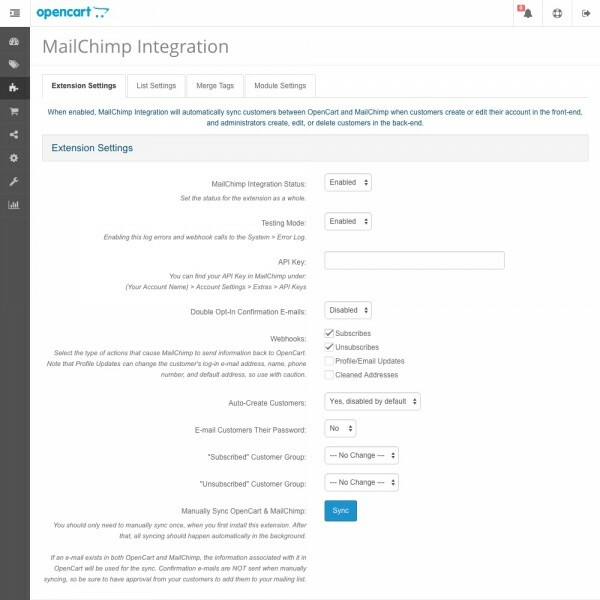 Click on the Mailchimp box, and in the next pop-up, login to Mailchimp. To sign up, I just gave MailChimp an email address, a username, and my password, and I was off and running. So far the newsletter creation tools, list import and management tools, and overall experience with MailChimp has been outstanding.